Birkirkara, Hamrun Spartans, Sliema Wanderers, Valletta, First Division sides Lija Athletic and Zejtun Corinthians and Gozitan side Xewkija Tigers joined Balzan, Gzira United, Hibernians, Pietà Hotspurs, First Division side Zebbug Rangers together with Fgura United and Melita from Division 2 in the fourth round of the FA Trophy as they emerged as winners in the seven third round matches in programme on Sunday at four different venues. 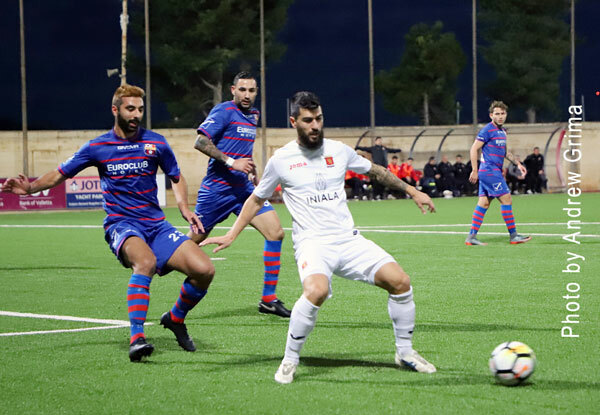 In the first match at the Centenary Stadium, Xewkija Tigers had to wait until extra-time to defeat First Division side Gudja United 2-1. The Tigers will now face Balzan in the next round. Jackson di Lima Siqueira put Gudja ahead on the 28th minute but Milos Stojanovic equalised on the 57th. 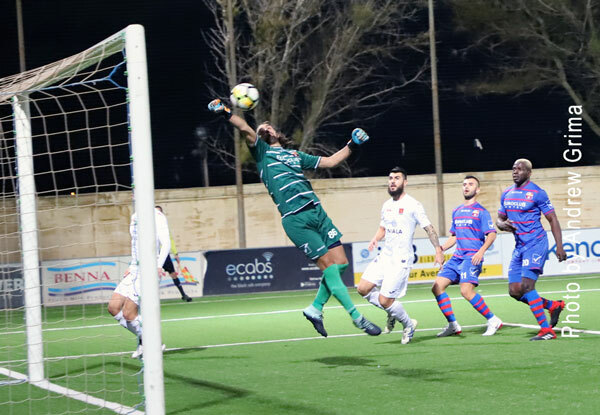 Fourteen minutes in the first half of extra-time, Claudio Antunes Pavlidis converted a penalty to make it 2-1 for Xewkija. 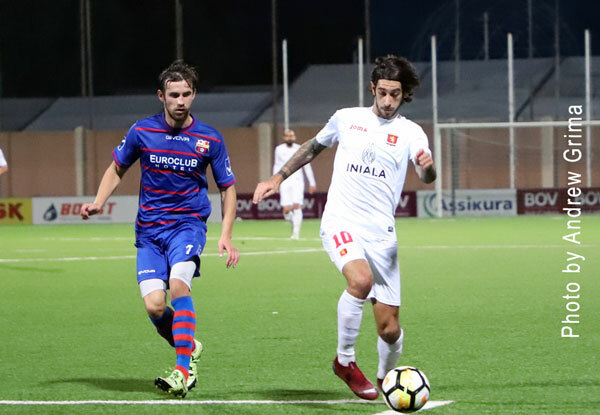 In the second match at the Centenary Stadium, Valletta defeated First Division side Marsa 3-0 courtesy of Jean Borg on the 17th minute, a Miguel Angel Alba penalty on the 52nd and Matteo Piciollo on the 59th. In the fourth round, Valletta will be meeting Lija Athletic who defeated Second Division side Mellieha 5-0 at the Victor Tedesco Stadium. Paolo Dandolo put Lija ahead on the 3rd minute and Koken Kuroki doubled the score five minutes later. 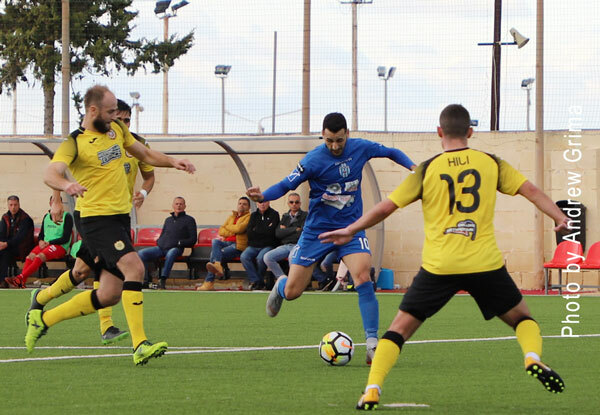 Three minutes from the end of the first half, Andrea Azzopardi scored a third goal with Gabriel Borg adding another seven minutes in the second half and Azzopardi scoring a fifth goal seven minutes later. 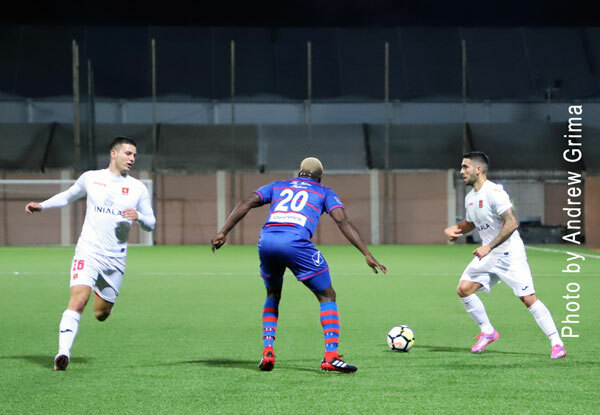 At the Gozo Stadium, Birkirkara registered a comfortable 4-0 win over Nadur Youngsters. Danilo Augusto Chapoval put the Stripes ahead on the 28th minute and two minutes later, Marcelo Franca de Siqueira doubled the score. Five minutes in the second half, Petar Orlandic made it 3-0 with Paul Fenech adding another twelve minutes later. 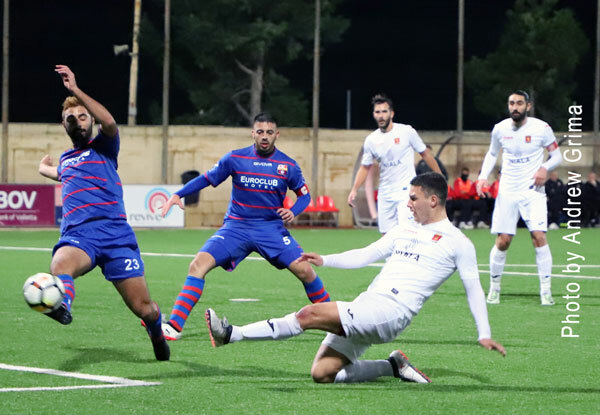 Birkirkara will be facing Hamrun Spartans in the fourth round after the Spartans registered a narrow win over Floriana at the National Stadium. Wilfried Domoraud scored the all-important goal for Hamrun on the 31st minute. 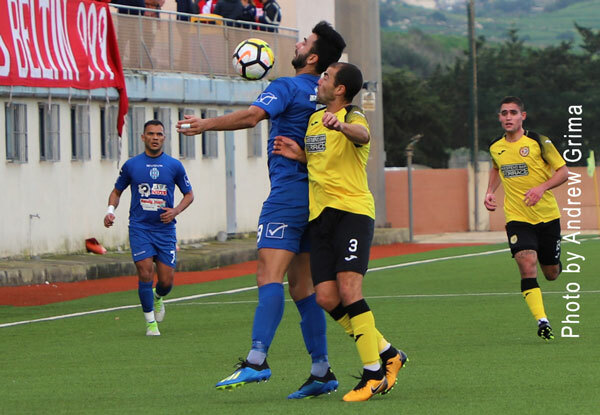 In another match at the National Stadium, Sliema Wanderers beat St. Andrews 2-0 in another clash between two Premier League clubs. Frank Temile put them ahead on the 32nd minute with Jefferson de Assis sealing the issue with a second goal three minutes in the second half. The Wanderers will be meeting either Mosta or Senglea Athletic in the next stage. 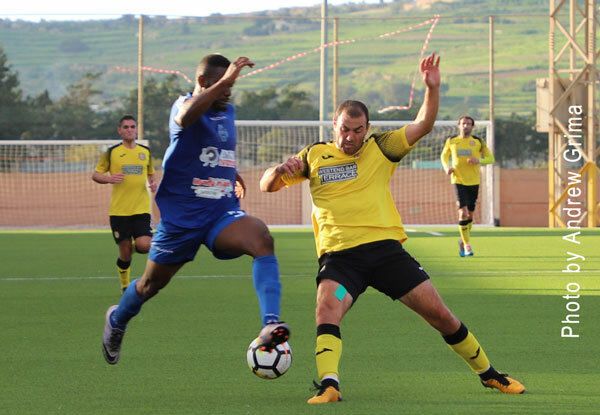 Meanwhile at the Victor Tedesco Stadium, Zejtun Corinthians defeated Pembroke Athleta in a clash between two First Division sides. 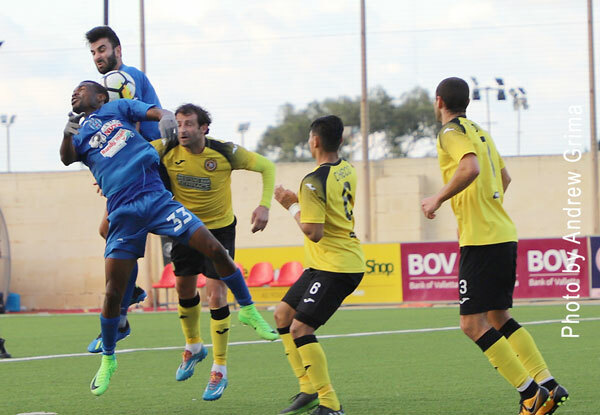 Edson Adonis Cardona converted a penalty to put Zejtun ahead on the 21st minute and doubled the score eight minutes later. In the next round, Zejtun will be facing Pietà Hotspurs. GUDJA Matthew Xerxen, Luca Martinelli, Jonathan Bondin, Miguel Attard (90′ Emerson Vella), Jackson de Lima Siqueira, George Chircop, Alexis Damian Ramos, Firas Aboulezz, Jurgen Farrugia (118′ Ian Montanaro), Adlophus Nagbe Marshall, Raphael Kooh Sohna (70′ Shalon Diacono). XEWKIJA Mark Grima, Manwel Tabone, Sergio Arturo Martinez Villa, Darko Krstic, Christian Bugeja (70′ Shawn Bajada), Claudio Antunes Pavlidis, Gennaro Hili, Joseph Cefai Bonnici (46′ Darko Stojanovic), Milos Stojanovic, Manwel Xerri, Danijel Bogdanovic. NADUR Franklin Vella, Lucas Barreto da Silva, Tiago Souza da Silveira, Carlo Abela (89′ Michael Paul Camilleri), Daniel Farrugia, Luke Tabone, Marcelo Junior Barbosa, Daniel Mateo Bustos, Shaun Attard (78′ Ian Xuereb), Josef Buttigieg (71′ Jordi Parnis), Yuri de Jesus Messias. B’KARA Kristijan Naumovski, Danilo Chapoval, Matthew Guillaumier, Mislav Andjelkovic, Paul Fenech, Petar Orlandic, Kurt Zammit (78′ Terence Agius), Eduardo Mancha, Michael Mifsud (64′ Carlos Alberto Chavarria Rodriguez), Cain Attard, Marcela Franca de Siqueira (70′ Myles Beerman). MARSA Argyris Roppa, Melvin Busuttil, Nazar Mocyk, Rafael Junior de Fex Marriaga (90′ Carlston Cardona), Mark Gauci, Sean Darmanin (75′ Ryan Gafa), Ali Abdala Sreti, Peter Chizoba Anizoba (67′ Justin Theuma), Neil Anthony Micallef, Aaron Agius, Lawrence Chiedozie. 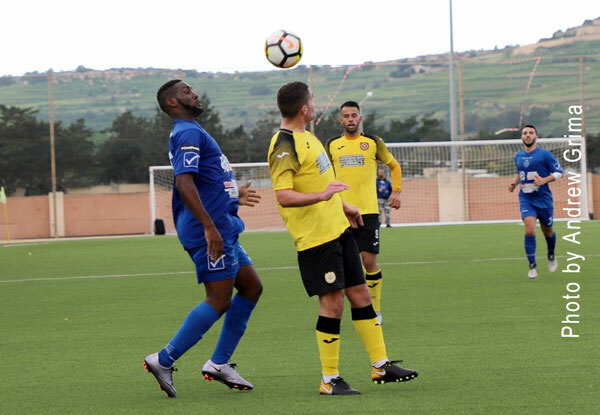 VALLETTA Yenz Cini, Jonathan Caruana, Zied Soussi, Steve Borg, Santiago Malano (66′ Kyrian Nwoko), Matteo Piciollo (75′ Russell Fenech), Jean Borg, Enmy Pena Beltre, Raed Ibrahim Saleh, Miguel Angel Alba (71′ Nicholas Pulis), Mario Fontanella. FLORIANA Ini Etim Akpna, Mohammed Saleh, Enzo Ruiz, Steve Pisani, Clyde Borg (83′ Dylan Grima), Ignacio Varela (55′ Goran Galesic), Maurizio Vella (46′ Daniel Agius), Juninho Cabral, Clayton Failla, Alex Cini, Emerson Marcelina. HAMRUN Manuel Bartolo, Antonio Monticelli, Enrico Pepe, Triston Caruana, Sebastian Nayar, Wilfried Domoraud, Matthew Gauci, Karl Micallef, Orestis Nikolopoulos, Caetano Calil, Kevin Tulimieri. 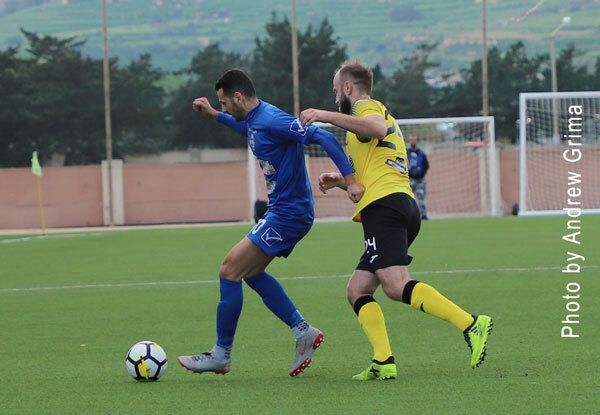 PEMBROKE Kyle Gerada, Maxim Focsa, Jean Pierre Mifsud Triganza, Glenn Azzopardi, Zachary Grech, Aaron Hili (81′ Tyrone Fenech), Mark Anthony Borg, Igor Misan (89′ Fabio Attard), Yanis Tonna (86′ Kyle Sciberras Balbi), Gustavo Claudio da Silva. 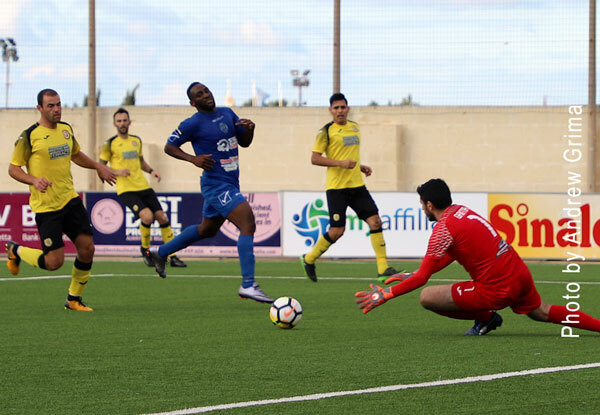 ZEJTUN Dunstan Zarb, Clayton Giordimaina, Elland Vella, Adrian Carabott (83′ Adam Smeir), Edson Adonis Cardona (75′ Gillmore Azzopardi), Johan Alberto Castano, Diego Albanese, Brooke Farrugia, Junki Sato (60′ Ryan Spiteri), Neil Tabone, Andre Farrugia. SLIEMA Jake Galea, Matias Muchardi, Mark Scerri (90′ Stefan Cassar), Jefferson de Assis, Ryan Fenech (63′ John Mintoff), Nii Nortey Ashong, Frank Temile, Michele Sansone, Goran Adamovic, Stefano Bianciardi, Younes Marzouk (75′ Kurt Shaw). ST. ANDREWS Matthew Calleja Cremona, Alex Satariano, Ricardo Martin (77′ Kurt Magro), Travis Blagrove, Kevaughn Atkinson, Kemar Reid (68′ Aidan Friggieri), Joseph Farrugia (77′ Karl Pulo), Adrian Borg, Amoy Brown, Martin Davis, Matthew Woo Ling. MELLIEHA James Magro, Jordan Debattista, Jake Borg (74′ Jean Pierre Debono), David Fenech, Jacob Farrugia, James Borg, Ryan Cutajar (80′ Isaac Fenech), Thomas Sant (90′ Luke Mifsud), Jonathan Cutajar, Wayne Chetcuti, Dalibor Golubovic. LIJA Zach Valletta (79′ Andy Catania Gilson), Max Borg Bartolo, Patrick Borg, Aaron Sammut, Paolo Dandolo, McAllister Clinch (46′ Nicholas Formosa), Gabriel Borg (65′ Aiden Galea), Dylan Mintoff, Ryan Sammut, Andrea Azzopardi, Koken Kuroki.